You must be a very organized, ambitious person! You get more done in a day than I get done in 6 months! 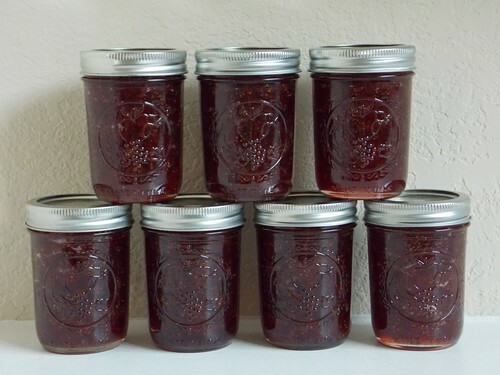 I made strawberry jam years ago and it lasted about a week. We put it on EVERYTHING! yummyyyyyyy. you would not want to send one glass of the jam to Switzerland by any chance?